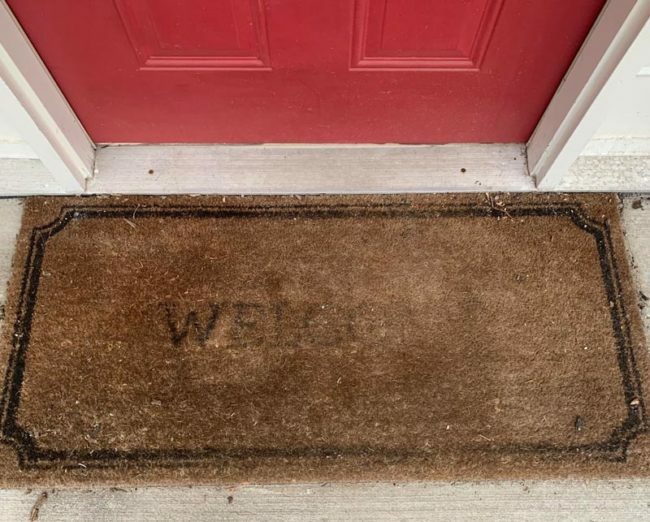 We have worn out our welcome. 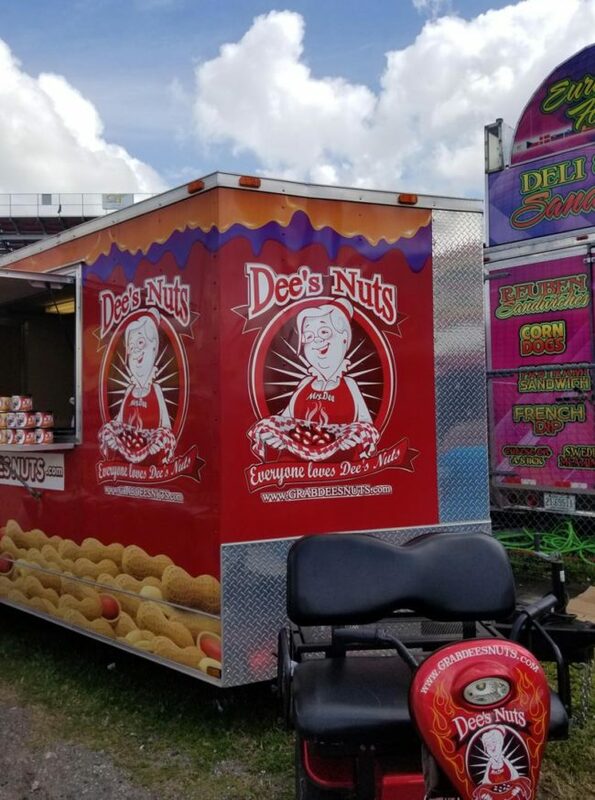 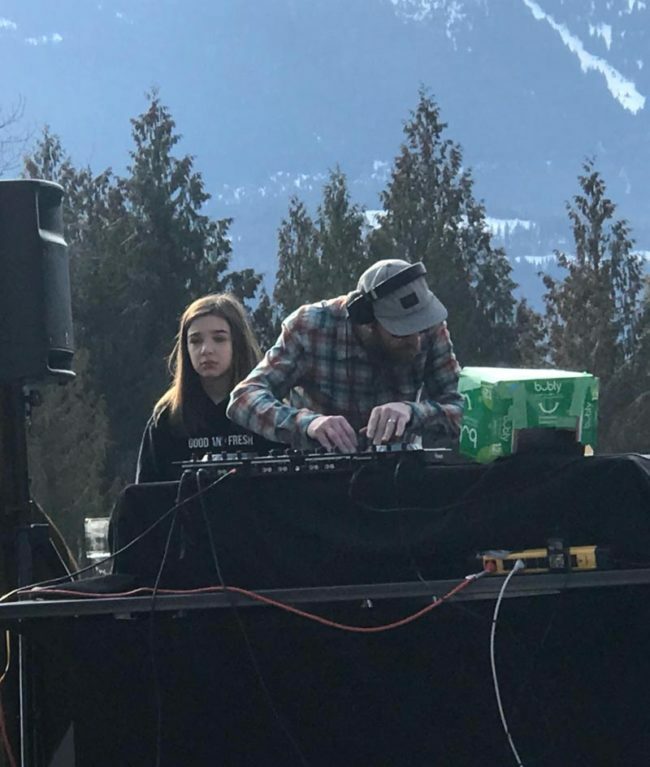 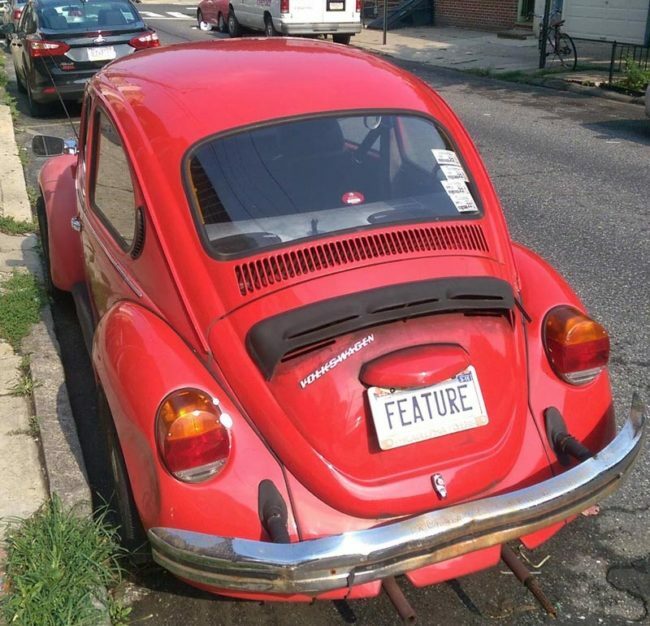 When all you want is for your dad to be a normal dad. 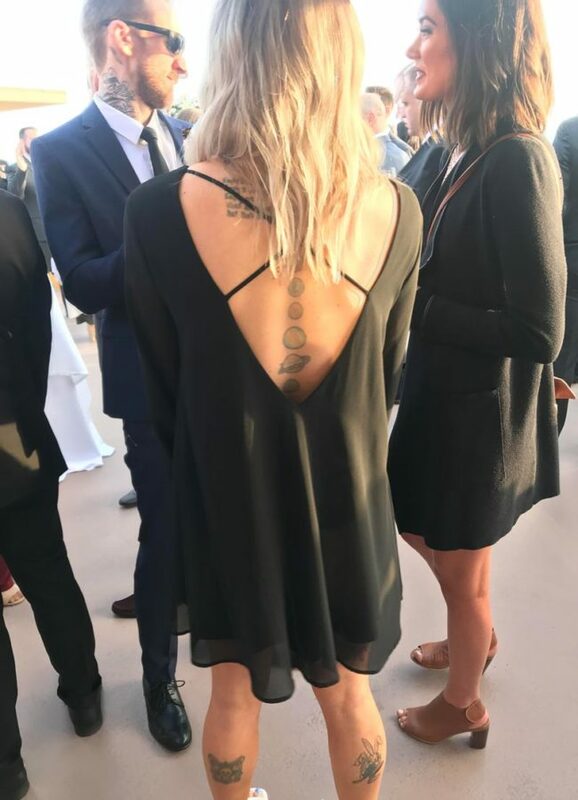 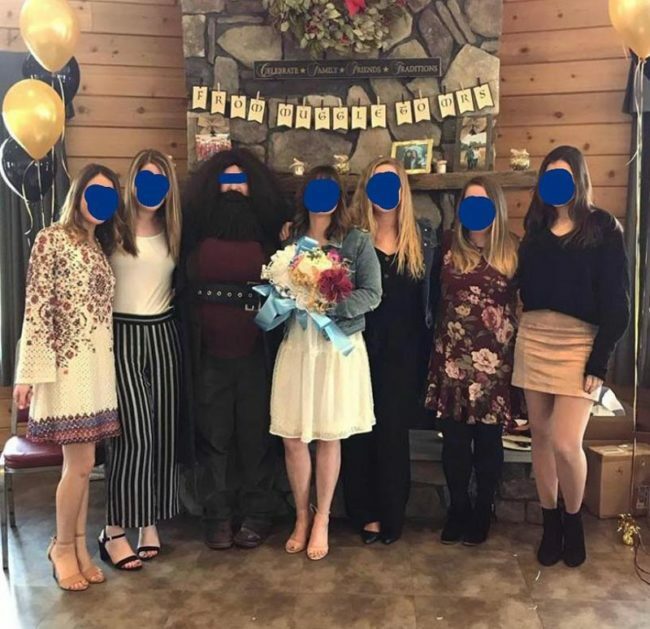 Someone took the Harry Potter theme of the bridal shower a bit too seriously. 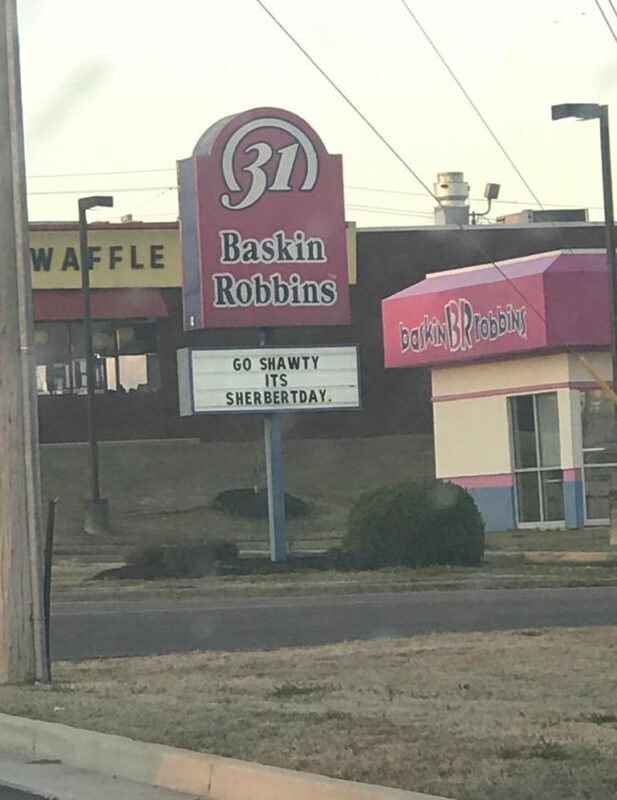 Baskin Robbins saw a chance and took it. 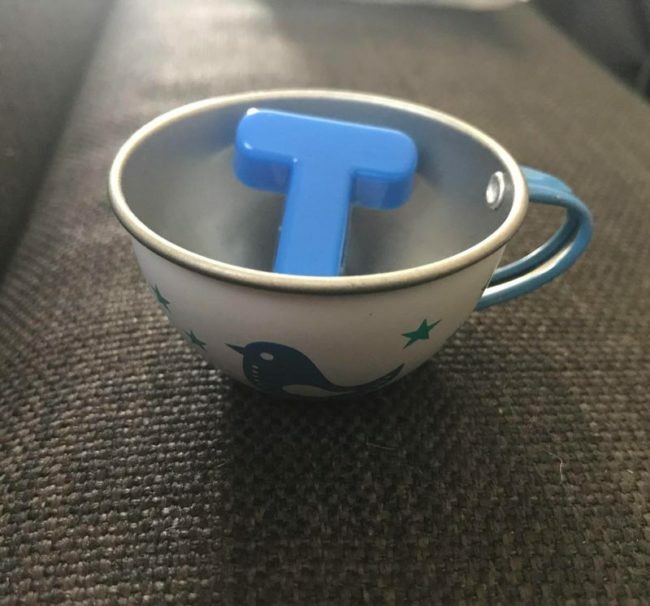 I asked my toddler for a cup of tea and she nailed it. 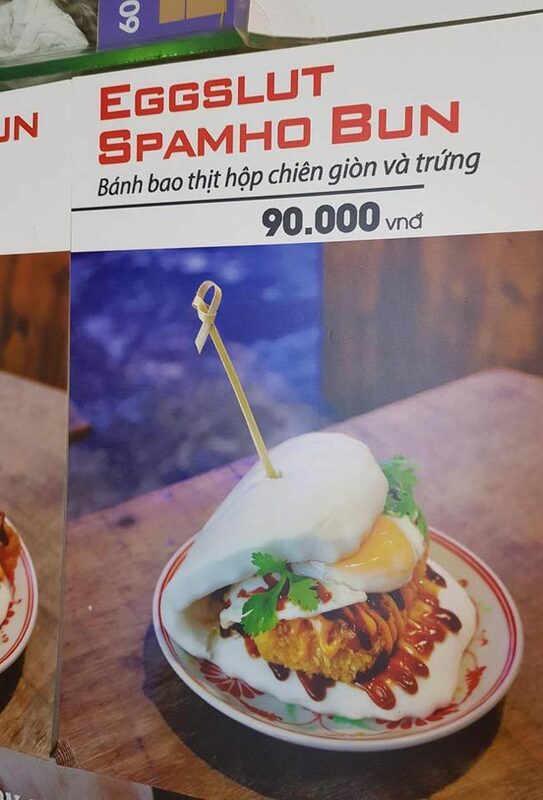 I’m on holiday in Vietnam and this was one of the bun choices at lunch today. 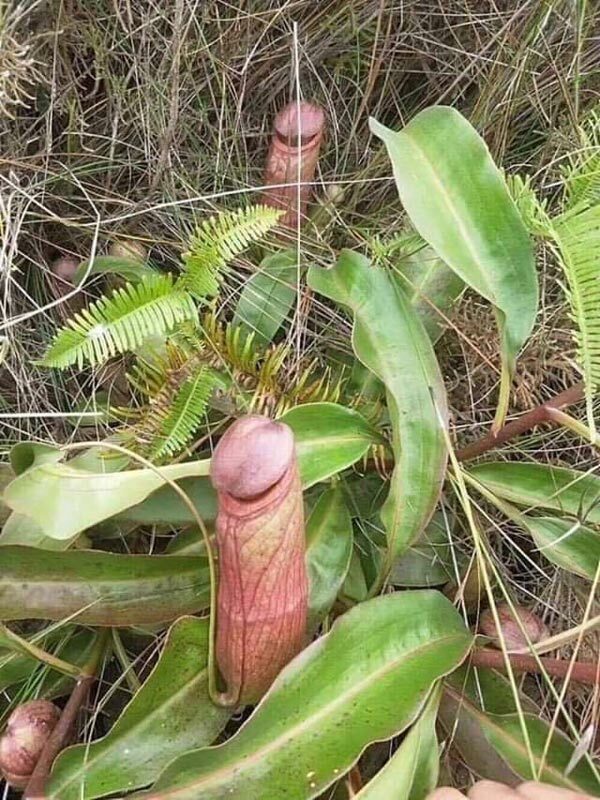 Nepenthes, also known as the Tropical Pitcher plant. 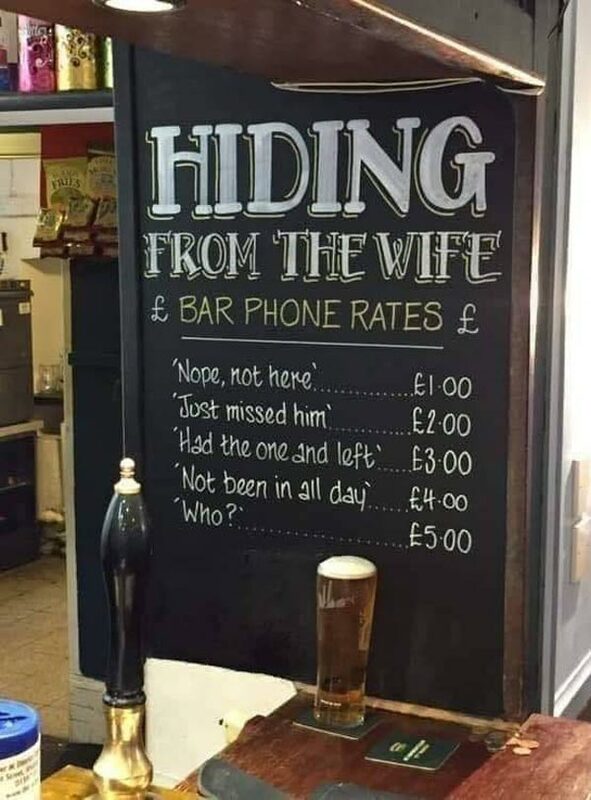 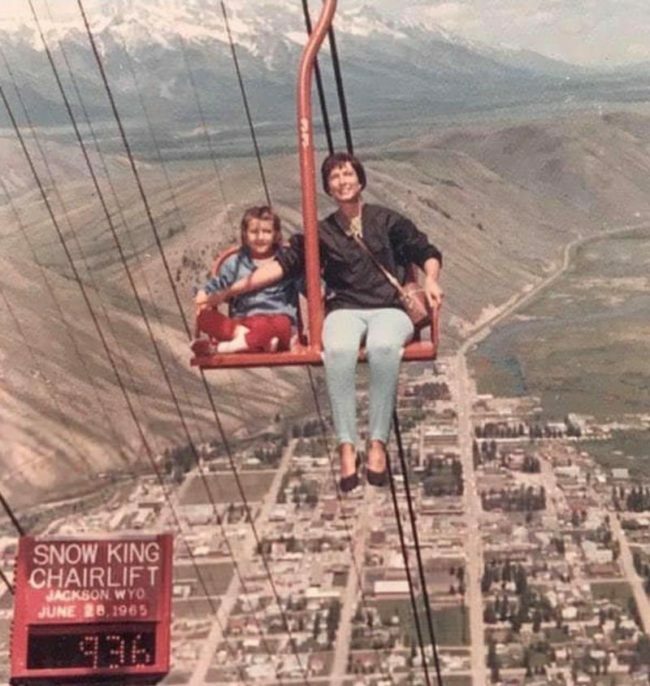 Hiding from the wife, bar phone rates. 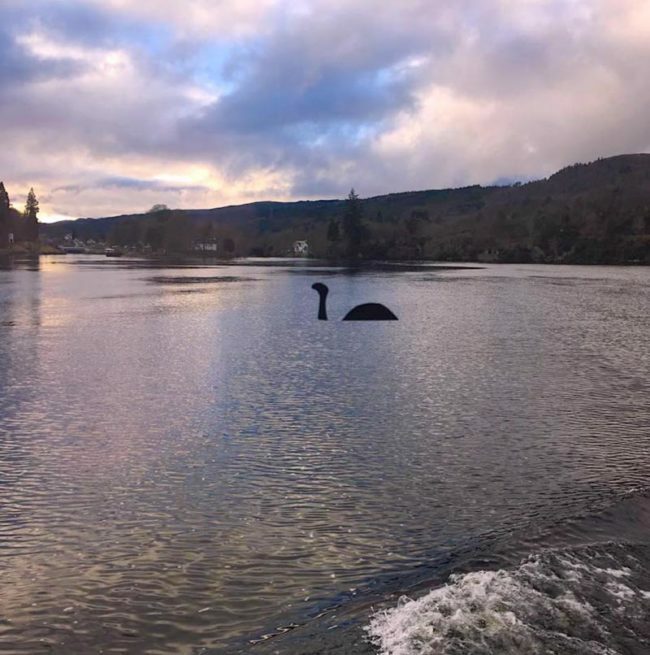 Scottish tour boats on Loch Ness have window decals so everyone can spot Nessie. 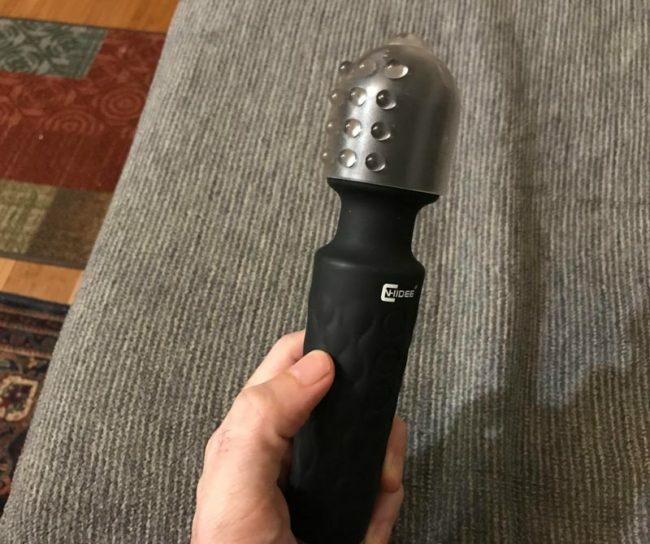 My grandfather bought this neck massager online. 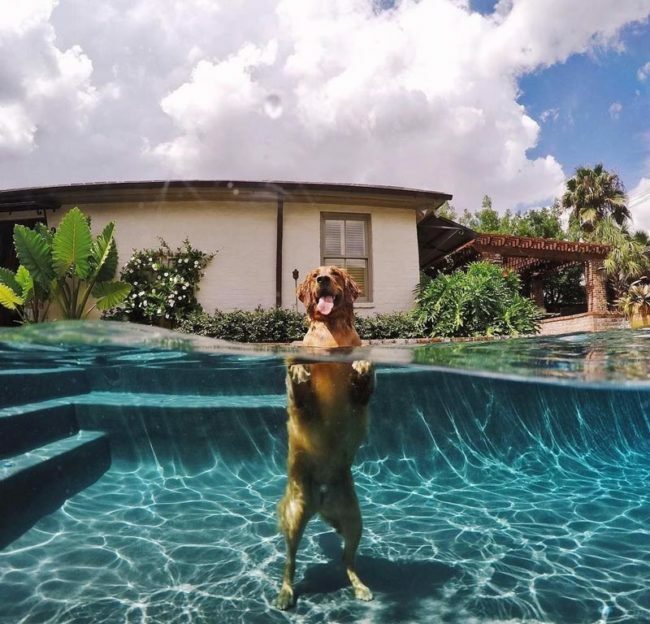 He thinks it’s interesting that this model is also waterproof.